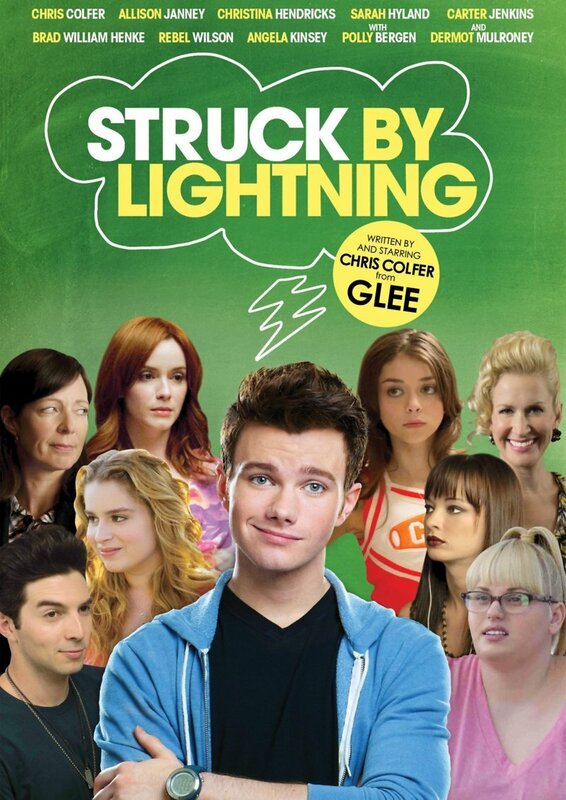 Struck by Lightning DVD and Blu-ray release date was set for May 21, 2013. Carson Phillips is a high school senior with a bright future, until he is struck by lightning in his school’s parking lot. What follows is a witty series of flashbacks as Carson recounts the last few days of his young, promising life. From intricate blackmail schemes designed to bring down the popular kids, to a tumultuous home life that includes a drunken mother and a father with a pregnant fiancee, being struck by lightning only seems like business as usual to young Carson Phillips.